The Director of Apex Marine Solutions Ltd. got in touch with us. 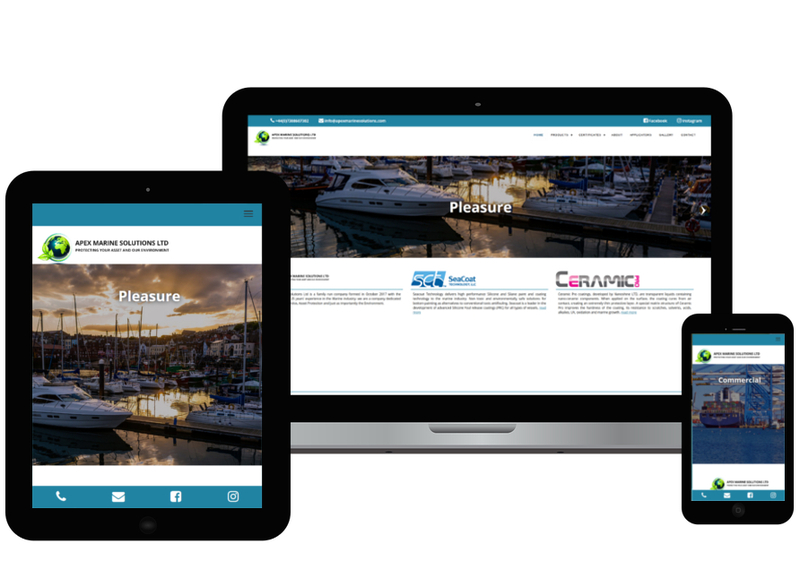 He asked us to build a website to display and provide information of all the products they supply, provide contact information that is easy to find and a slideshow would demonstrate what Apex Marine Solutions products can be used for. We set about designing a website and kept it simple and highly information driven. The director was very pleased with the outcome and even got us to do all their business cards. This project come to about 15 pages and took us just over 2 weeks from start to finish, with a few modifications being made along the way. We got it finished quickly but have taken great care in making sure this business has got a website that is well-designed and developed with an excellent level of quality in mind.